Expose to light for 30 seconds then prepare for a night to remember. Along with more excitement, Night Lights provide protection. They are manufactured under the same rigorous standards as traditional condoms for safety and reliability. 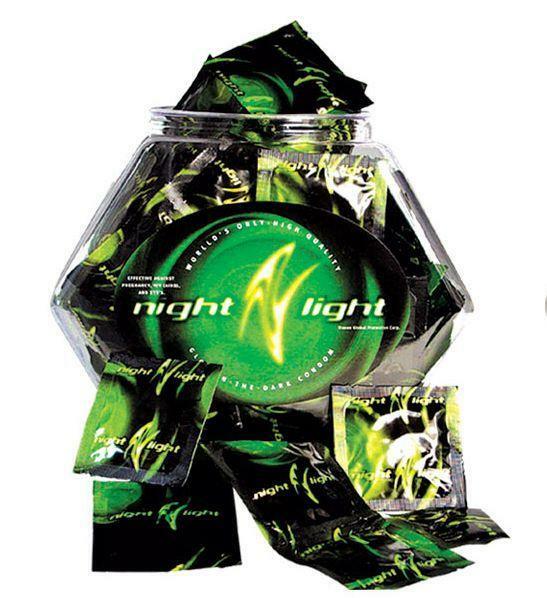 These are the only glow-in-the-dark condoms intended to help prevent pregnancy and sexually transmitted diseases.